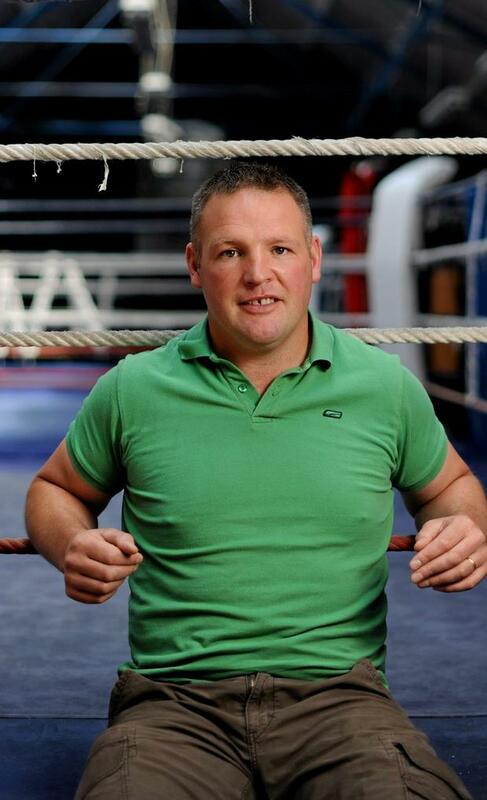 Former Olympic boxer Cathal O’Grady admitted that a shock cancer diagnosis was “the punch” he never anticipated after his dentist discovered a sinister lump during a check-up. 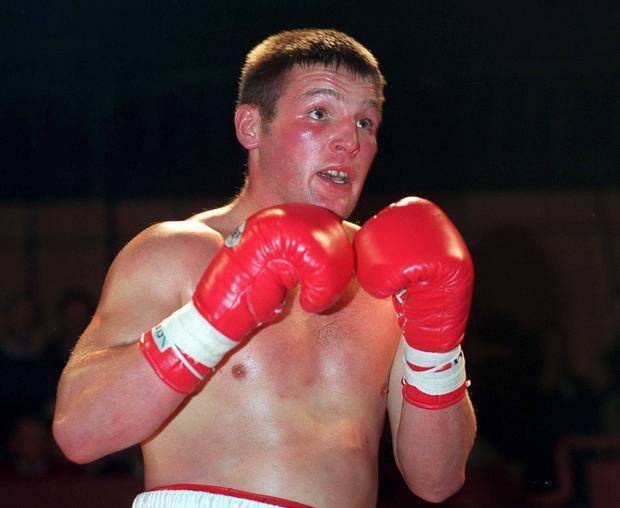 The boxer (39) who competed in the Olympic Games in Atlanta in 1996 was floored when he was diagnosed with cancer of the mouth in May after he went to the dentist to alleviate an unrelated toothache. The champion athlete is currently undergoing radiation to treat the disease. “They always say the punch that does the most damage is the one you don’t see coming. I had an awful toothache and I went to my dentist Laurena Candon in Kilcock. It was she who noticed a small lump at the top of my mouth I hadn’t noticed before. She scheduled a biopsy at the University Dental Hospital, but I really never thought it would be cancer. When I was called into St. James’ I really should have anticipated bad news, but I didn’t. “Dr Leo Stassen sat me down and told me I had cancer. It didn’t make a bit of sense and it was a huge shock. Your mind isn’t your friend in these situations and you start thinking the worst,” he said. More than 300 people are diagnosed with mouth and pharnygeal cancer in Ireland each year and the disease is the sixth most common cancer for men worldwide. Dad-of-four Cathal said that telling his wife Cathy and their children about his diagnosis was one of the hardest things he’s ever had to do. “Going home and telling your wife you have cancer, you feel like you’ve let her down. Telling your young kids is even more difficult. When I went and told my parents, I went back to my school days as if I was telling them I broke a window, I was in and out of there in a shot, which wasn’t fair on them,” he said. The boxer turned businessman underwent surgery to remove the cancerous lump, which involved the removal of jaw bone and affected tissue. The dad is now on the fifth course of a 35 course treatment of radiotherapy to battle the disease. Cathal, who runs White Collar Boxing in Harolds Cross, said he is looking forward to the future and putting this year behind him. “Look, I am a fighter. I’m hoping for the day my treatment finishes and I can forget about all this and move on with my life.